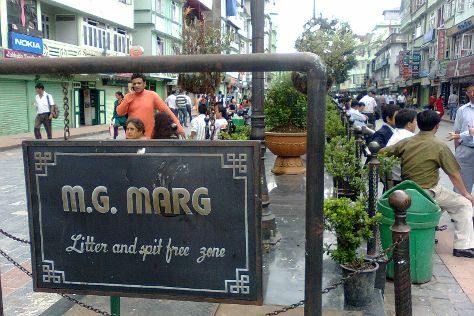 Get some cultural insight at MG Marg and Nathula Pass. There's much more to do: explore the activities along Tsongmo Lake, admire the sheer force of Banjhakri Water Falls, make a trip to Flower Exhibition Centre, and browse the eclectic array of goods at Lal Bazar. To find reviews, traveler tips, photos, and other tourist information, refer to the Gangtok day trip planner. You will have some time to spend on the 27th (Mon) before leaving for home.